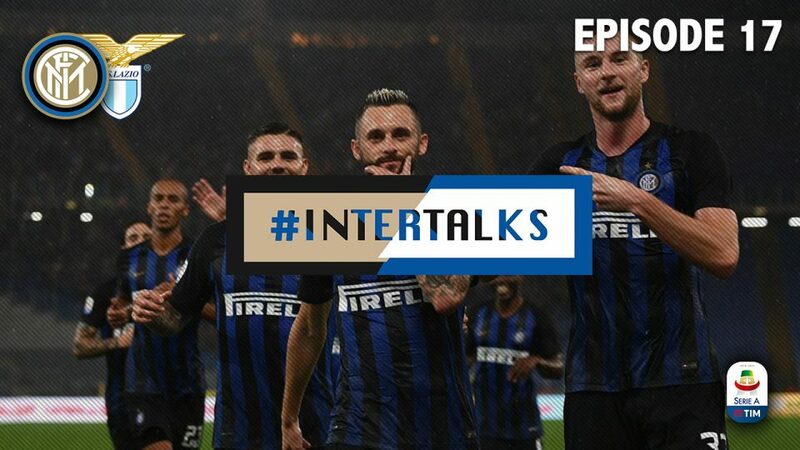 In this episode of #InterTalks Rahul reviews Inter’s demolition of Lazio at the Olimpico that meant that the Nerazzurri now have racked up 6 straight wins in the Serie A. All the players are rated with a certain Argentinian no. 9 getting special love before previewing the upcoming match against Genoa on Saturday afternoon at 15.00 CET at the Stadio Giuseppe Meazza. Let us know your thoughts in the comments below or hit us up on Twitter, Facebook or click subscribe and comment on YouTube.